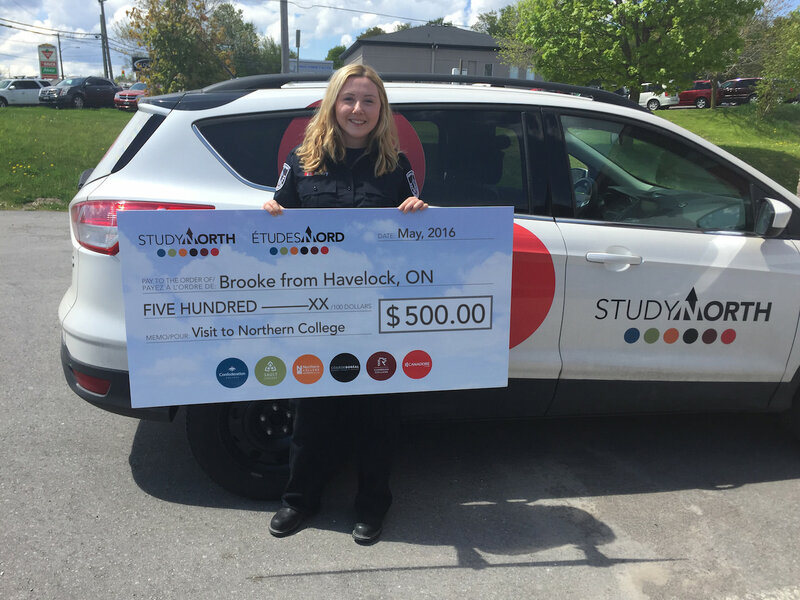 Brooke from Havelock, ON applied to Northern College in their Pre-Service Fire Fighter program. Since then, she has been hired by the fire station in her hometown and decided to stay close to home. We wish you luck in your future career Brooke!